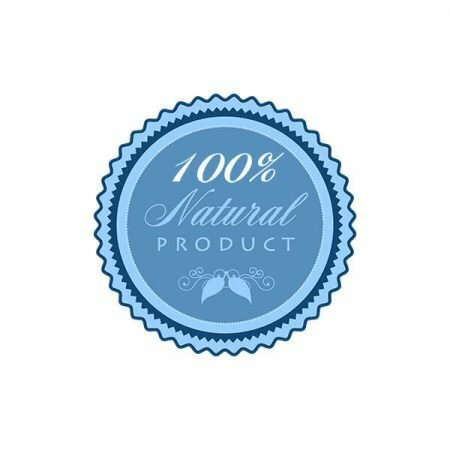 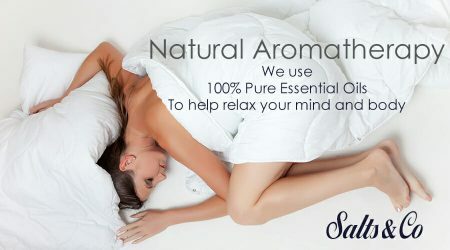 • Ylang Ylang and Rose essential oils are calming, soothing and relaxing. Dream Pillow Mist Spray, a spiritual and relaxing aromatherapy spa experience to help your mind and body unwind, blended in Sussex. 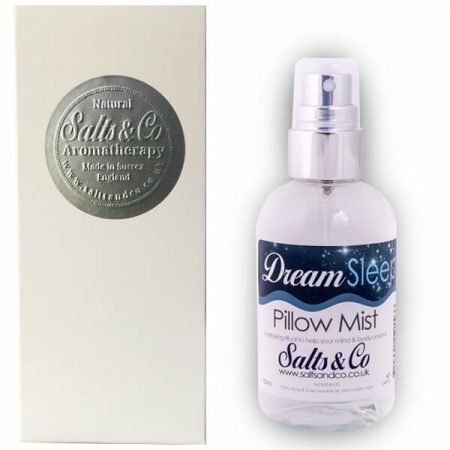 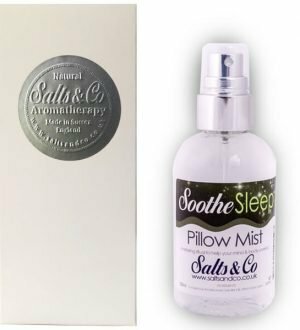 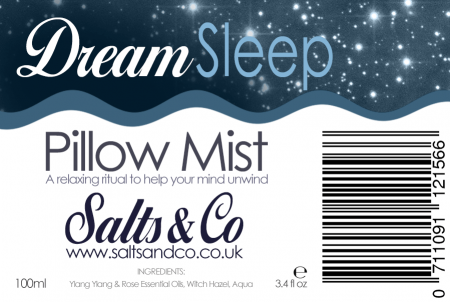 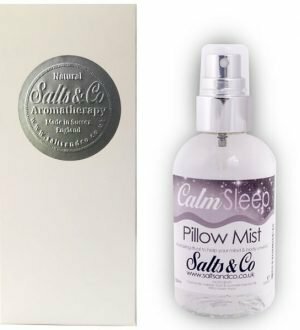 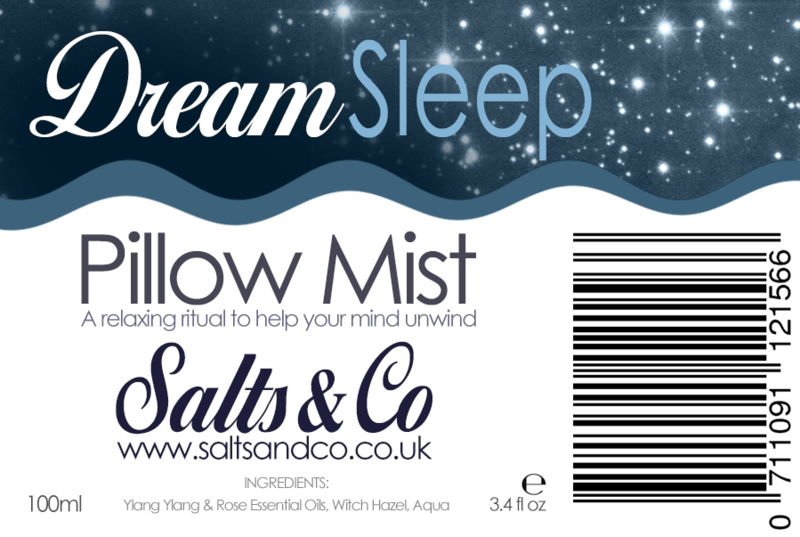 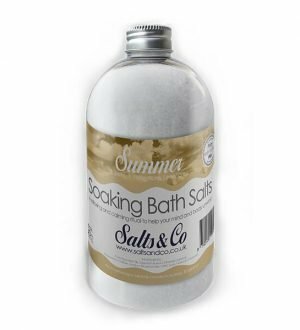 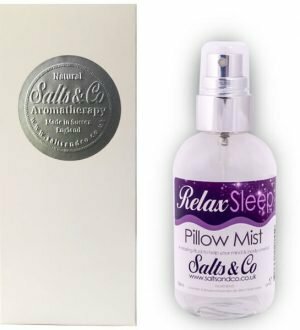 Salts & Co Dream pillow mist has many uses, on your pillow just before bedtime to help you get a relaxing and restful sleep, as a room spray to create a calming atmosphere that promotes relaxation and well-being or in your drawers to refresh your liners. 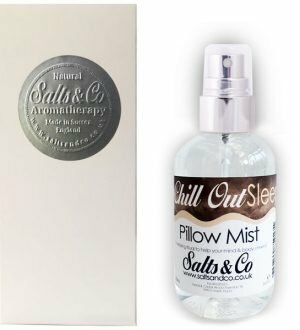 Our relaxing pillow mist contains the essential oils of Ylang Ylang, Rose and is blended using natural witch hazel. 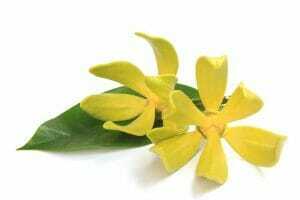 The therapeutic properties of ylang ylang oil include calming effect on the mind and body. 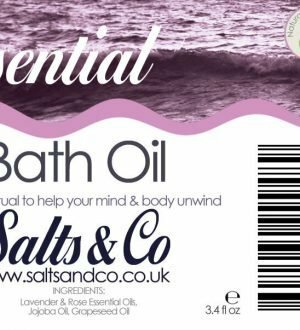 Great balancing and stimulating effect on the skin. 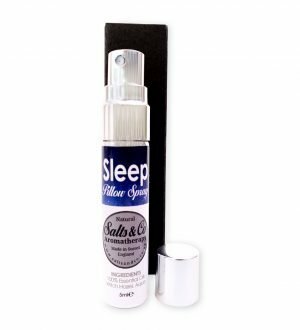 Also used to stimulate hair growth. 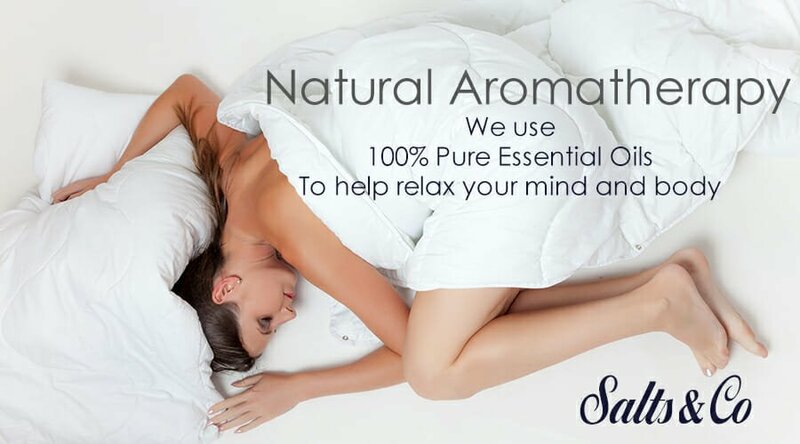 The therapeutic properties of rose oil include fights depression, grief, anger and fear. 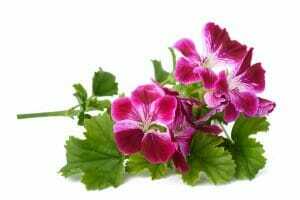 Also looks after your heart and digestive system.